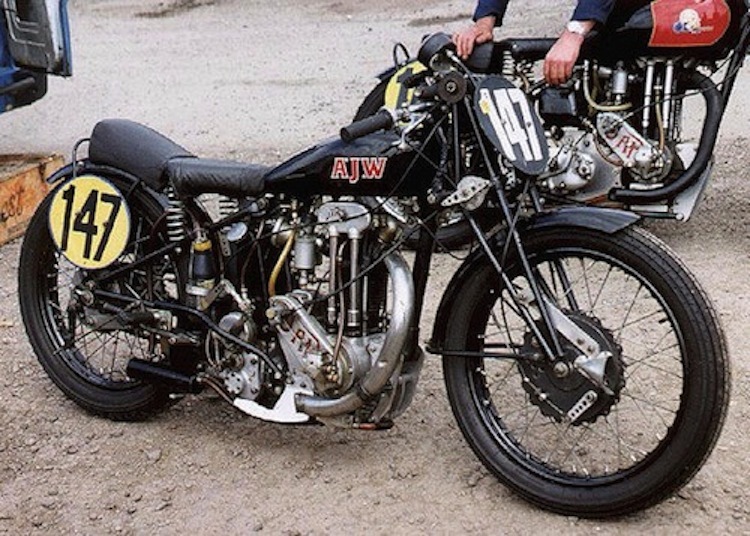 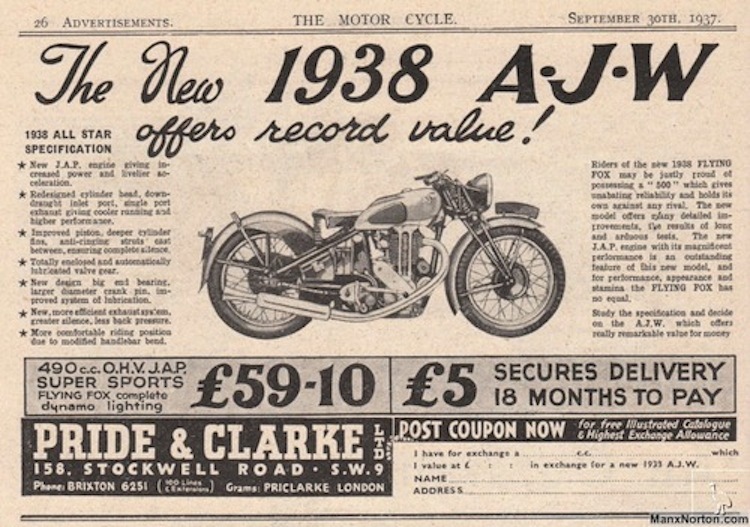 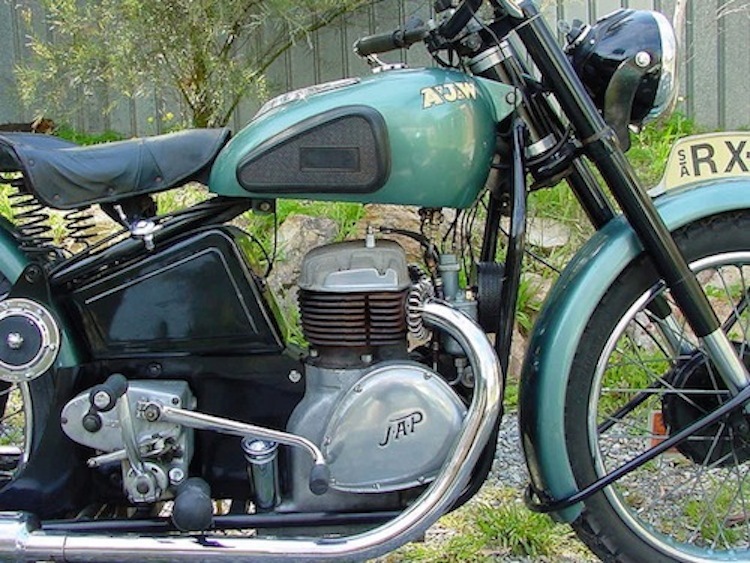 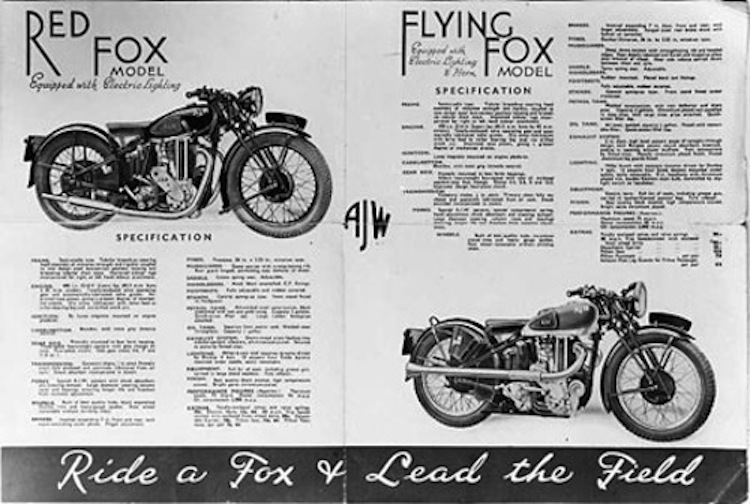 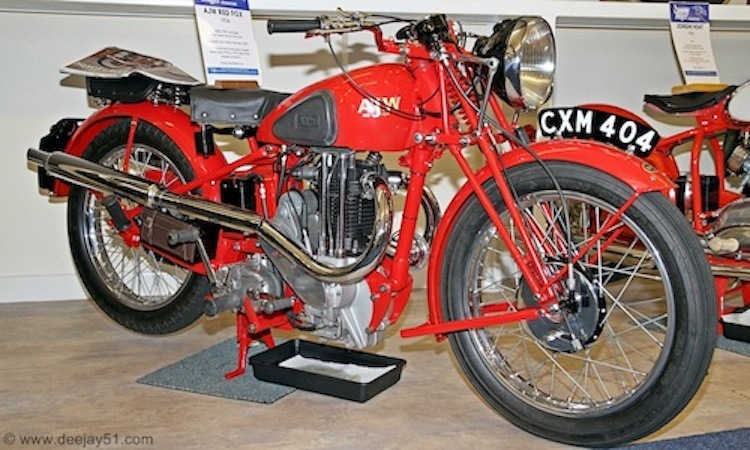 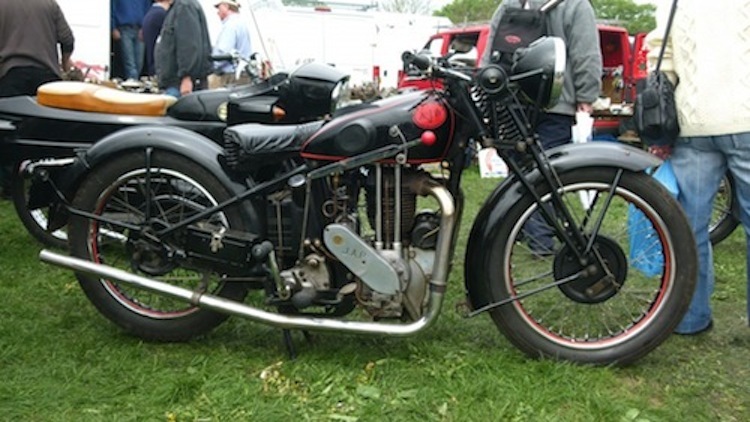 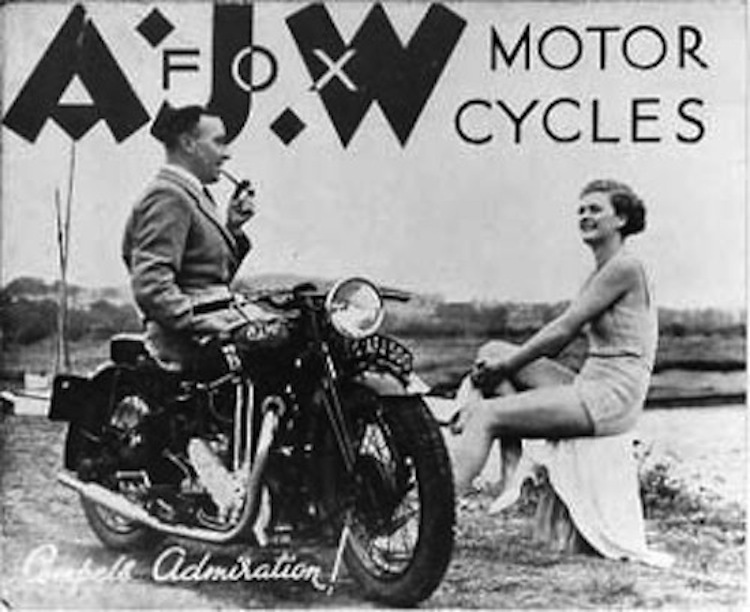 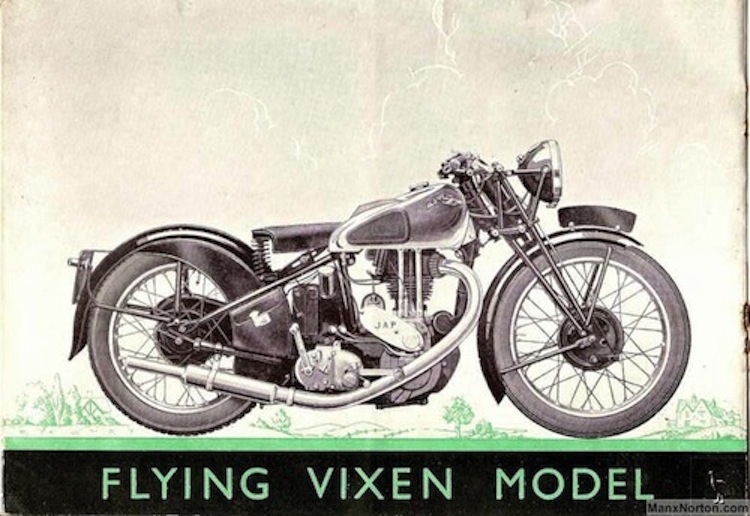 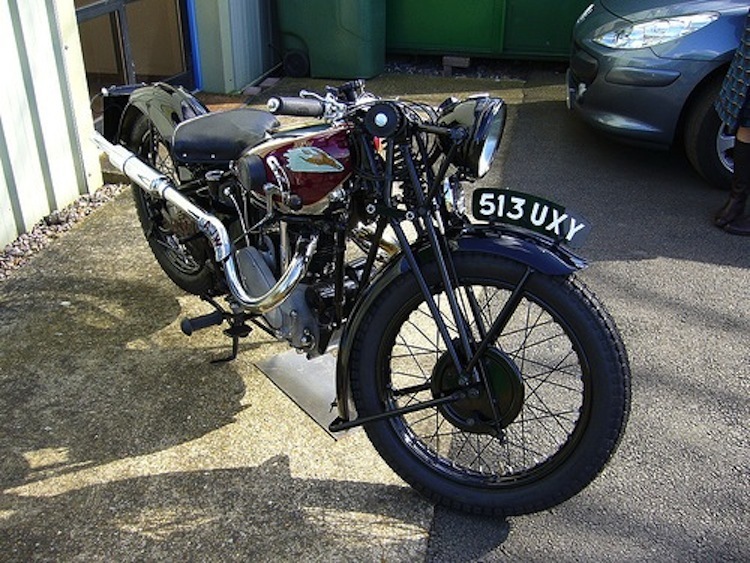 Founded in Exeter GB by Arthur John Wheaton, AJW he used a conglomeration of frames and engines including Brough-Superior frames, Jap, MAG and Anzani engines. 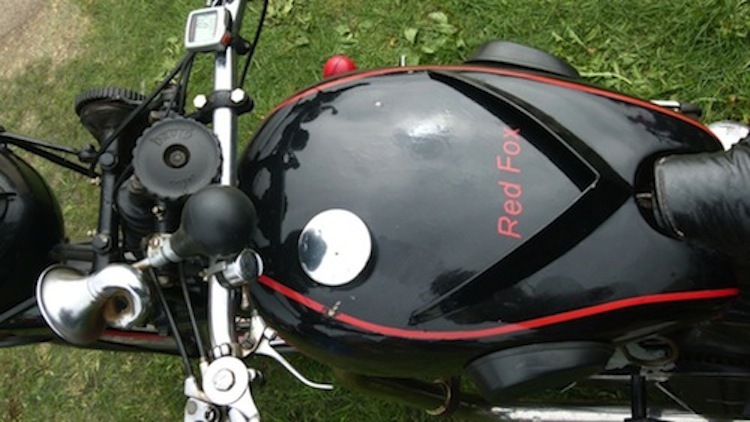 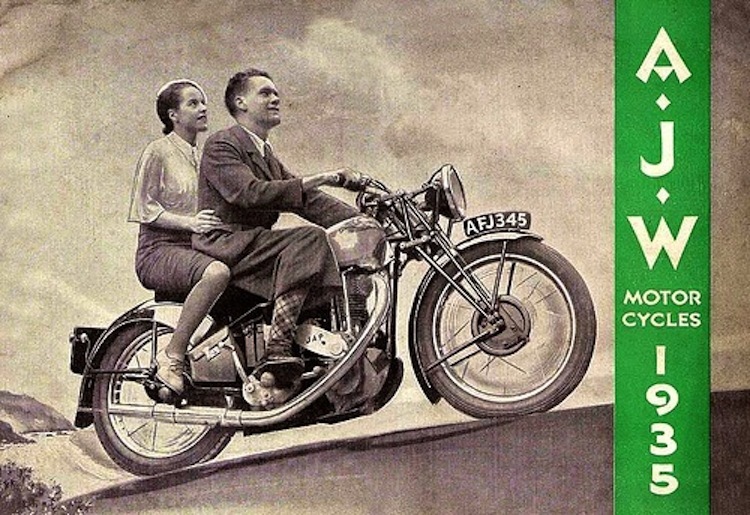 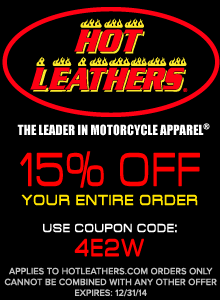 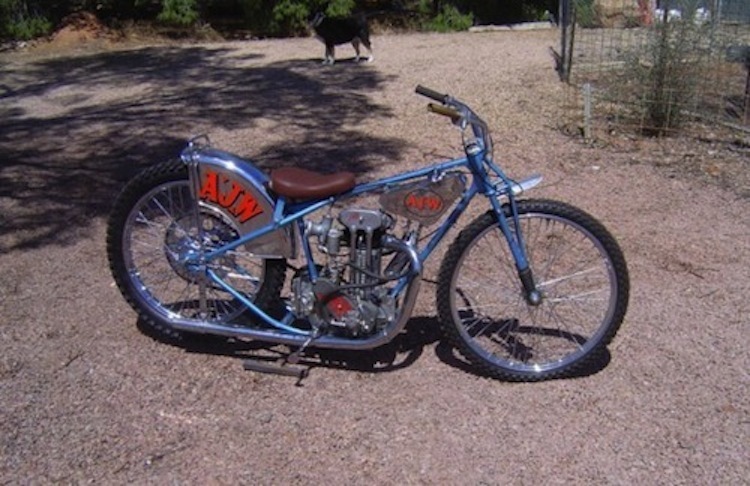 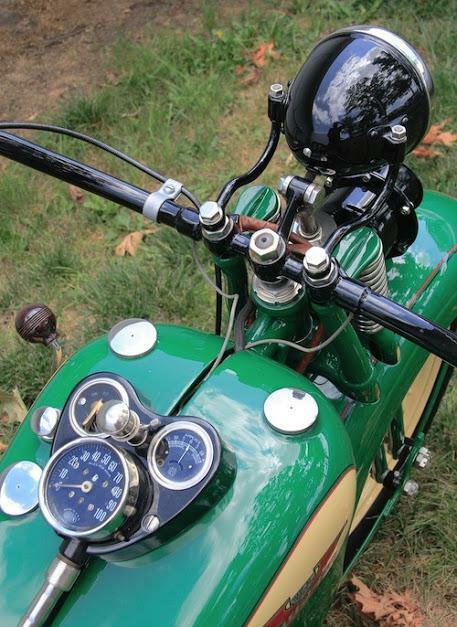 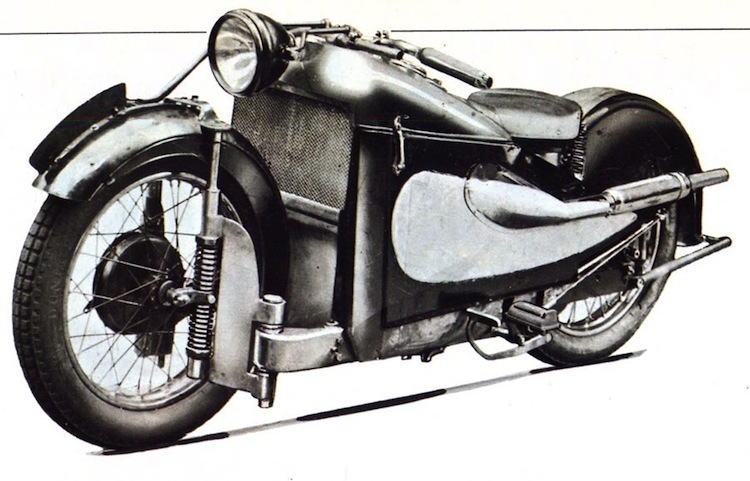 They premiered in 1928 with a 4 cylinder water-cooled motorcycle dubbed the Super 4, which was never produced. 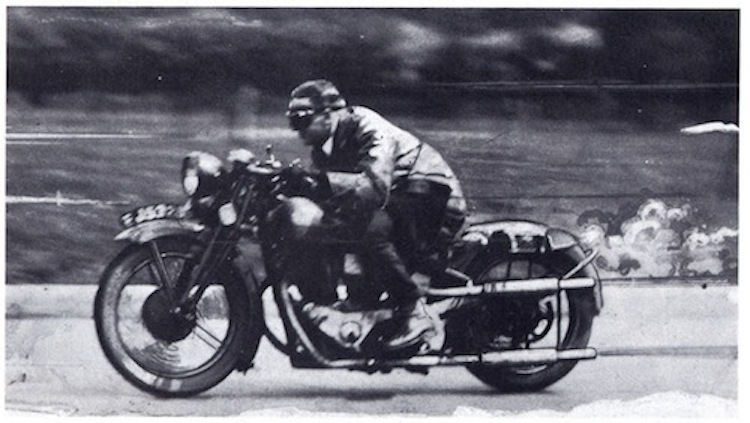 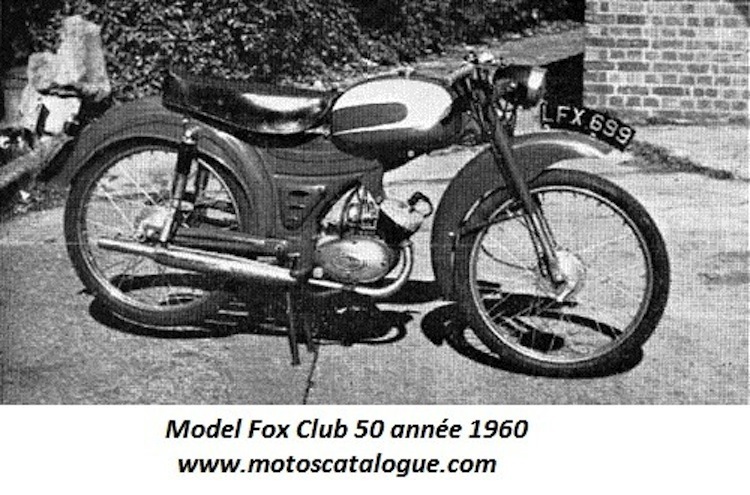 They had some moderately fast very expensive motorcycles, some topping out at 100 mph.